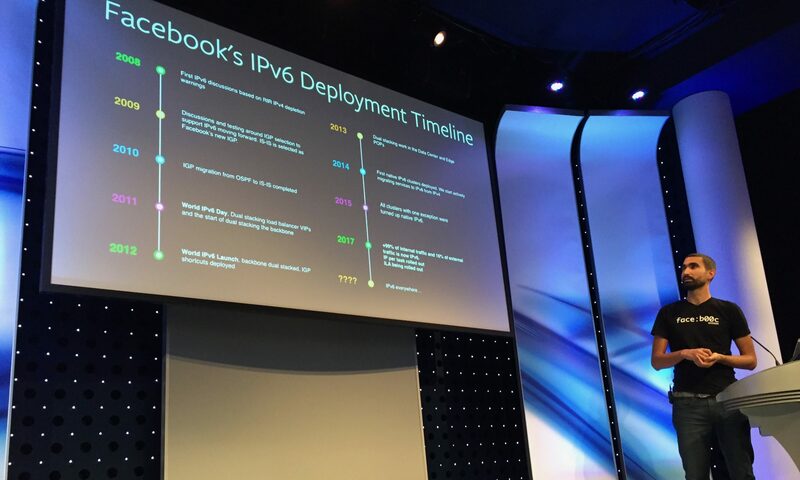 The Third UK IPv6 Council roundtable meeting was held in London on 30th November 2015. The event was attended by a mixture of people from commercial, industry and academic companies and organisations. Slides (PDF) are available as listed below. You can register to attend our roundtable meetings by watching for event announcements here or via our LinkedIn page.